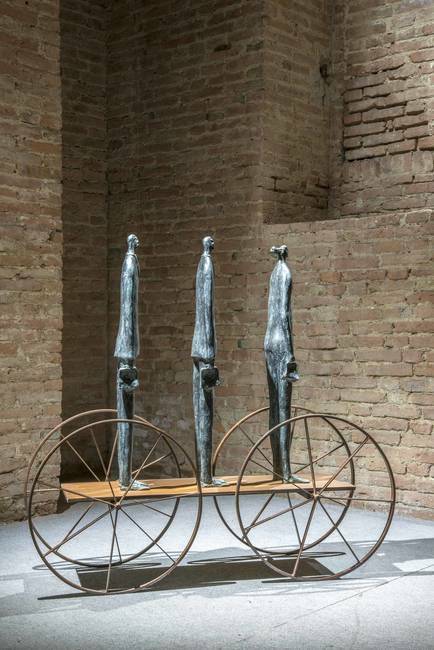 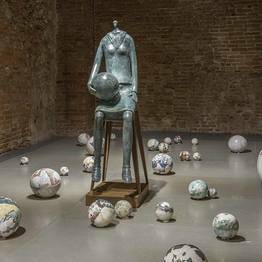 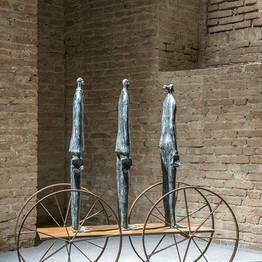 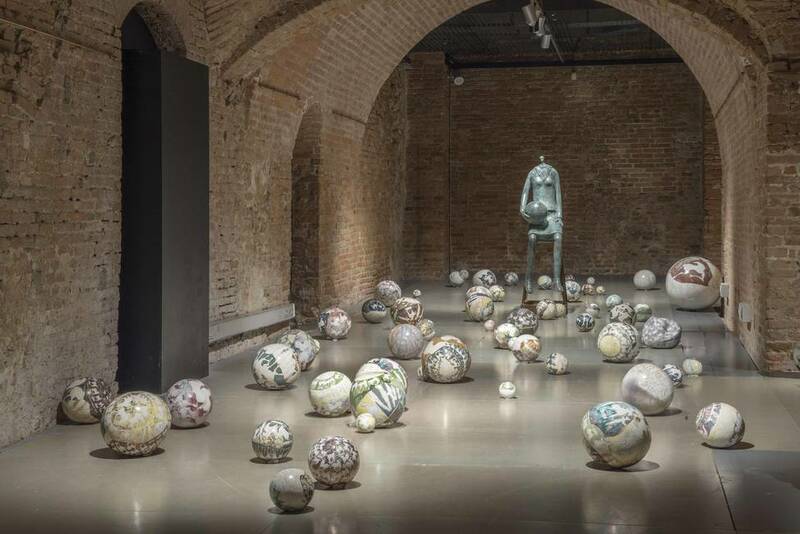 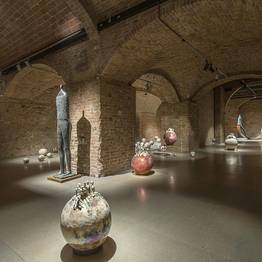 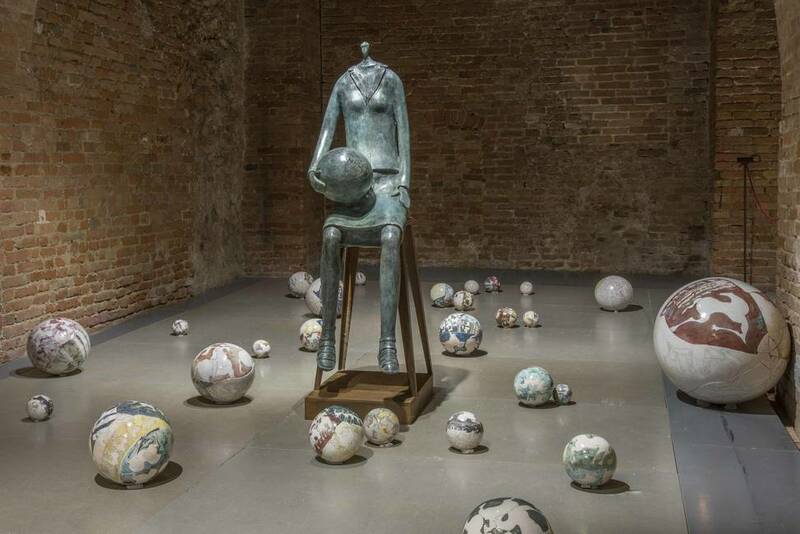 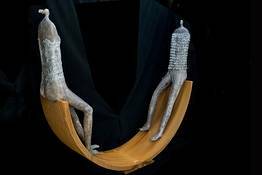 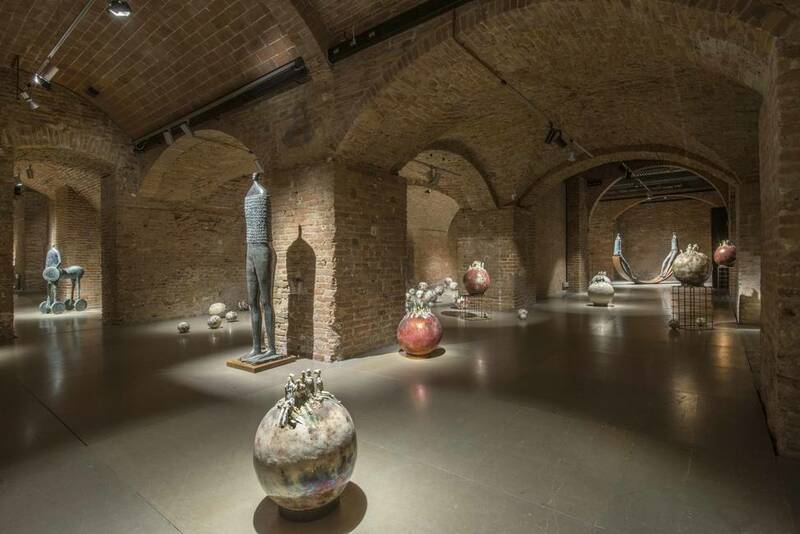 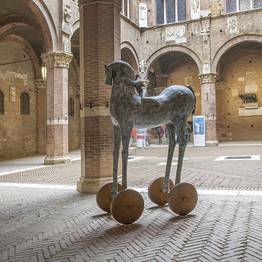 The artist Paolo Staccioli presents his latest show in Siena, in partnership with Liquid art system. 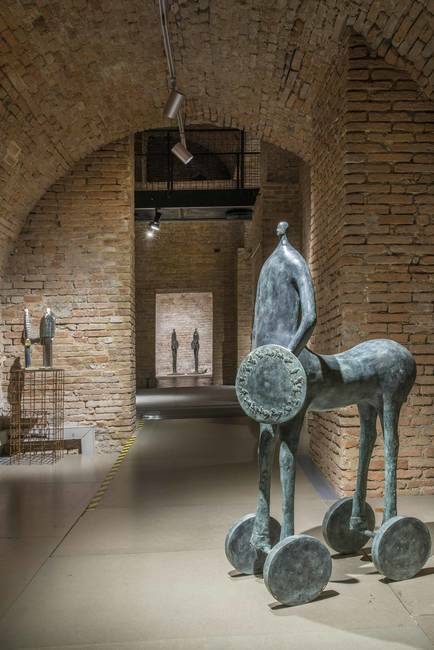 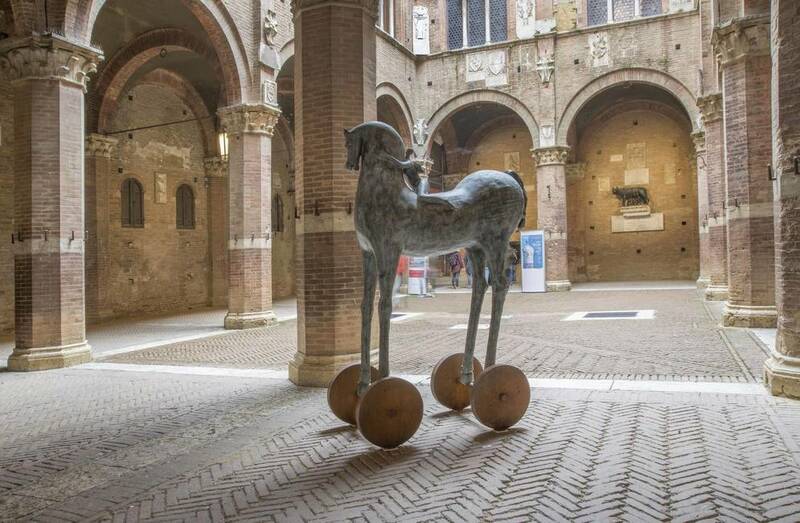 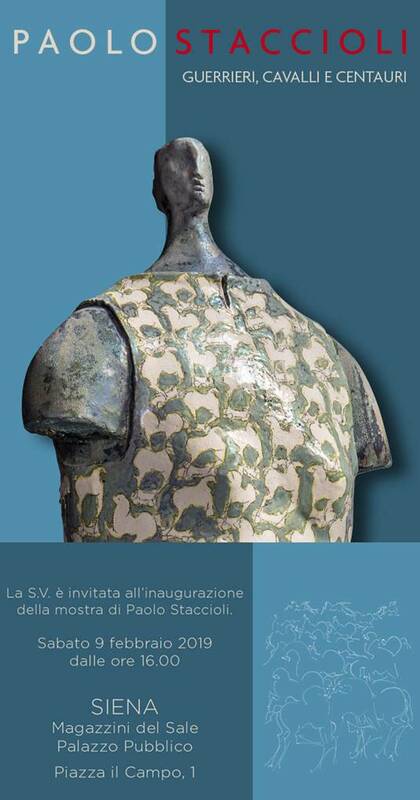 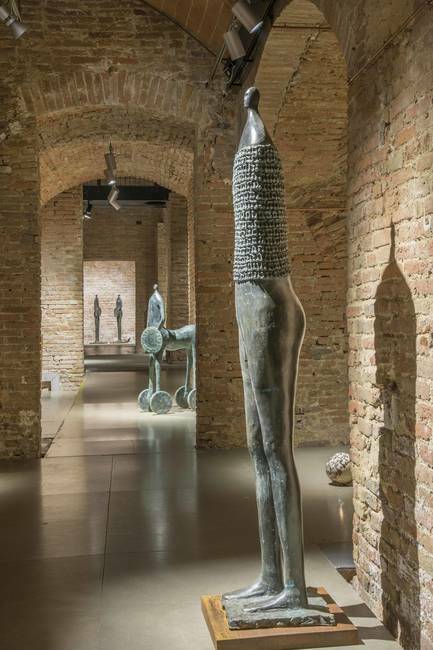 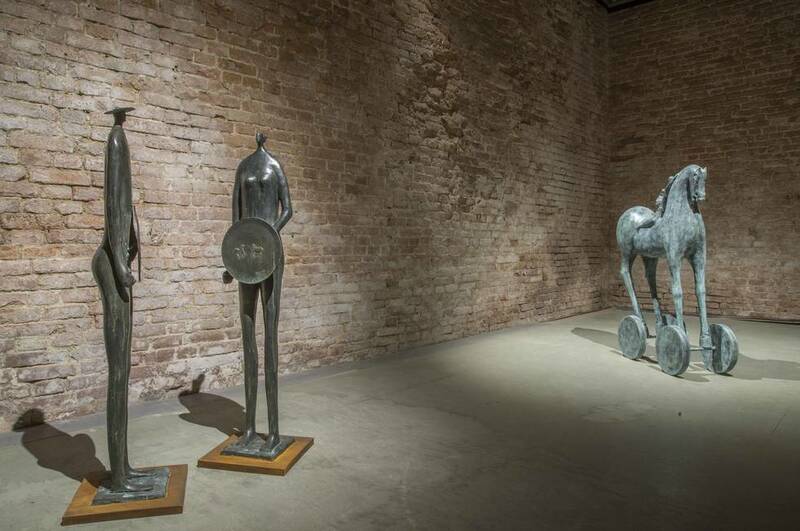 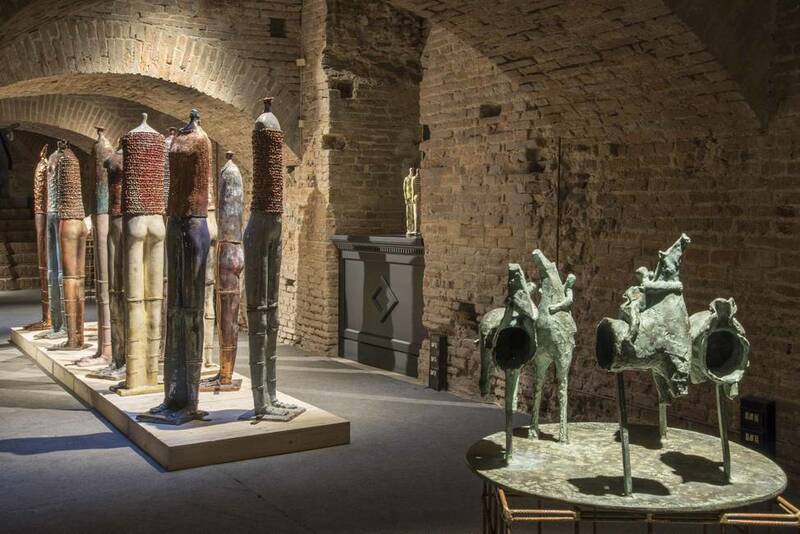 Guerrieri, Cavalli e Centauri (Warriors, Horses and Centaurs) is a great show with about fifty sculptures by the artist. 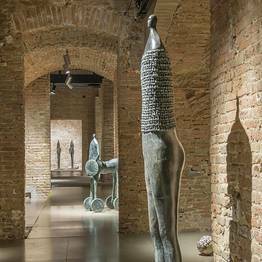 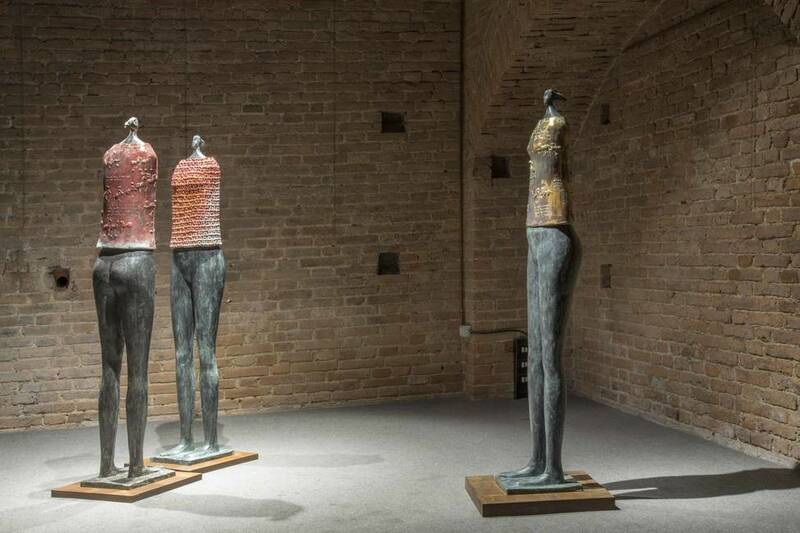 Artworks by Paolo Staccioli follow the history: they talk about time and our past. 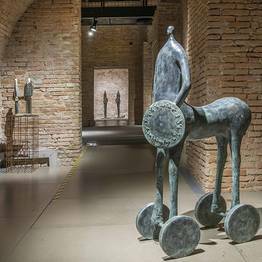 Warriors and horses are the main protagonists of battles memories and ancient stories. 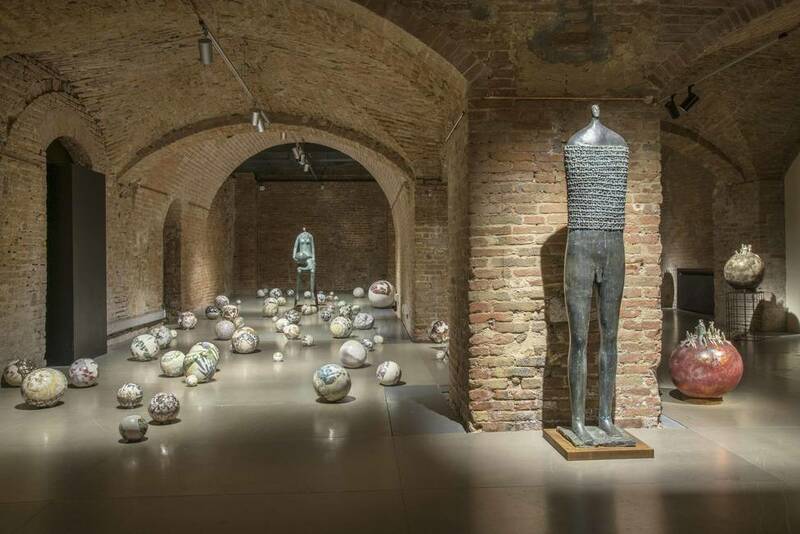 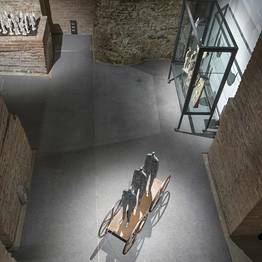 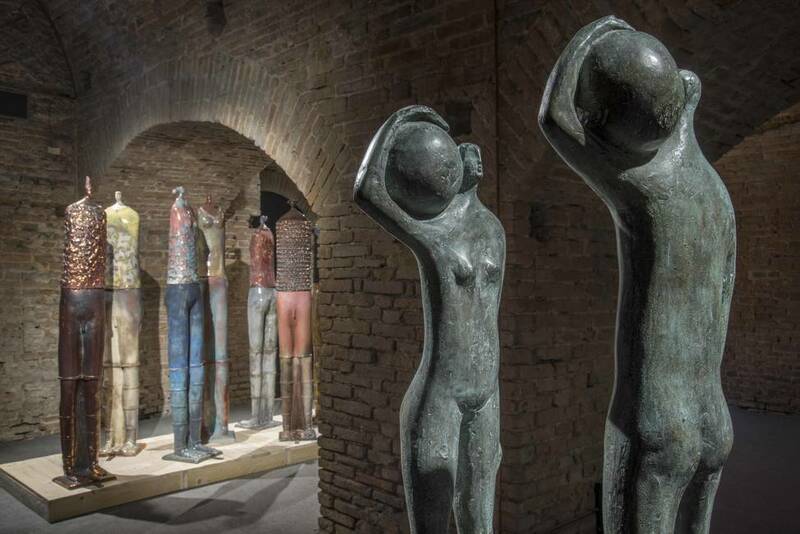 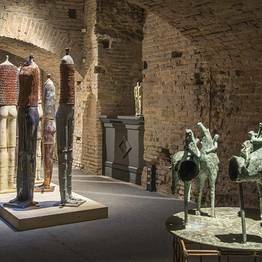 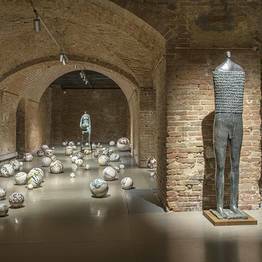 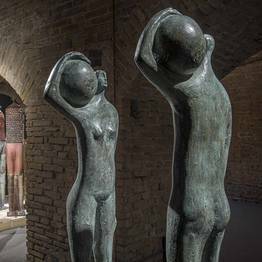 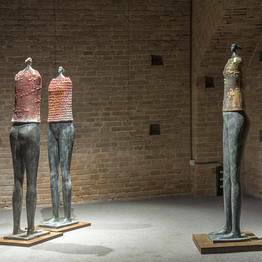 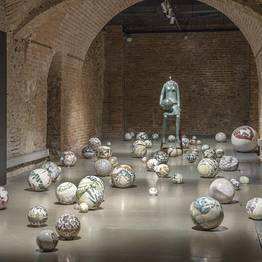 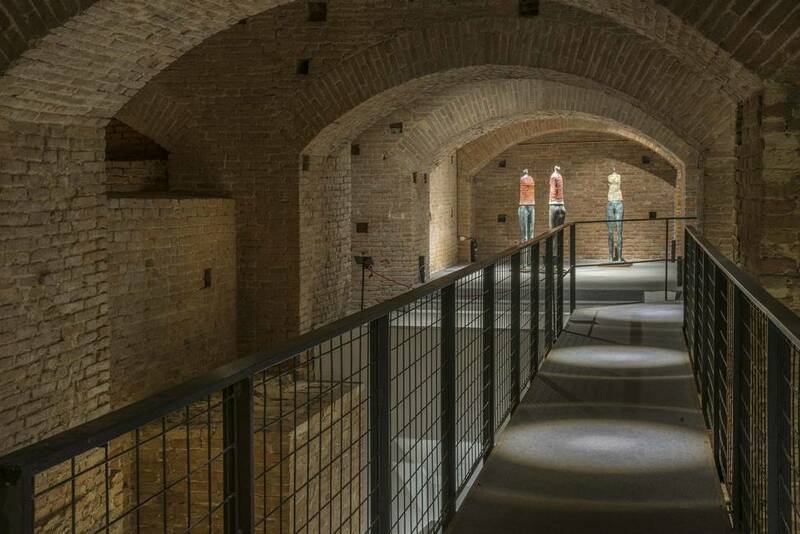 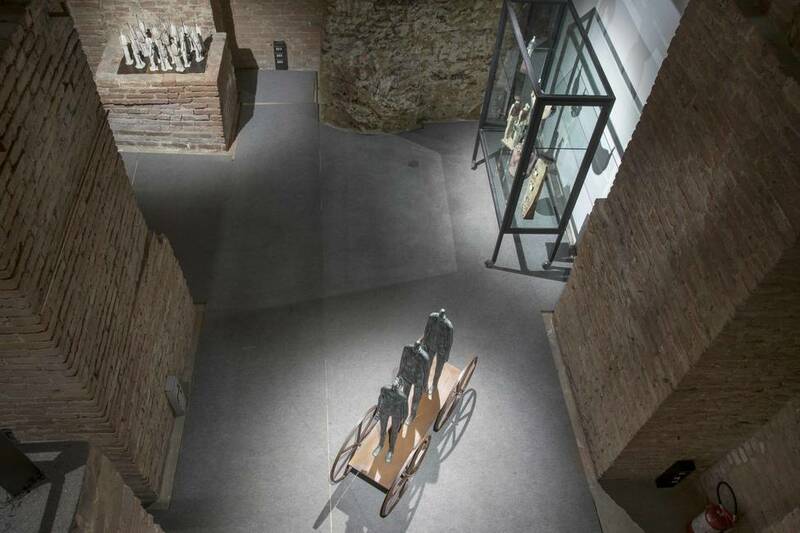 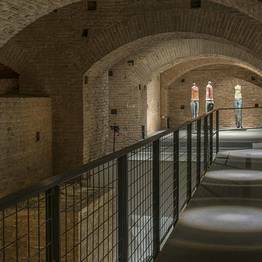 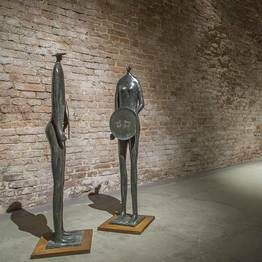 The exhibition will take place in a very wonderful and important location, at the Magazzini del Sale, part of the ancient Palazzo Pubblico of Siena, where history never left the city, from February 9 to April 23.